Hurry! only 94317 item(s) left! 5 item(s) already purchased! 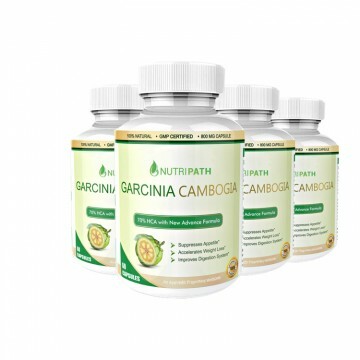 Precaution: Do not take more than the prescribed dosage to lose more weight. It is meant to be taken as advised. 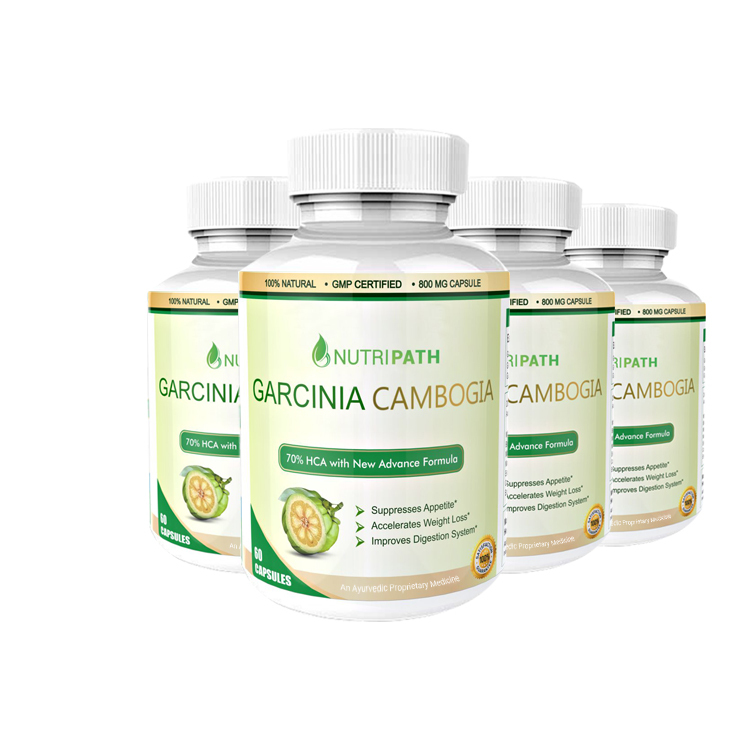 Nutripath Garcinia Cambogia should not be consumed by children below 18 years of age and pregnant & lactating women as it may adversely affect child's growth. Some user may experience side effects like rashes, bloating stomach or diarrhea, stop usage immediately incase side effects persists. To be taken under medical supervision only.